China's National Medical Products Administration has accepted two non-animal (alternative) test methods for the regulation of cosmetics. While the new methods won't replace animal testing, according to vegan charity PETA, they will 'spare countless animals' from certain tests. The new methods, which will go into effect January 1, 2020, are for eye and skin irritation tests. PETA credited the The Institute for In Vitro Sciences (IIVS) for its 'groundbreaking work' in 'training Chinese scientists and educating officials in modern non-animal methods', helping to bring alternative test methods to China. "We have seen first-hand how the partnership with NIFDC and our training program have built capacity and proficiency in alternatives," Erin Hill, President of IIVS, said in a statement. "The opening of the alternatives laboratory at the Zhejiang Institute for Food and Drug Control (ZJIFDC) is a wonderful example of how laboratories can expand to offer training and testing services in alternative test methods." "The approval of these two modern and humane tests is a huge step forward for China," PETA US Senior Vice President, Kathy Guillermo, said in a statement sent to Plant Based News. "No animal should be poisoned or blinded for a consumer product – or any other reason." 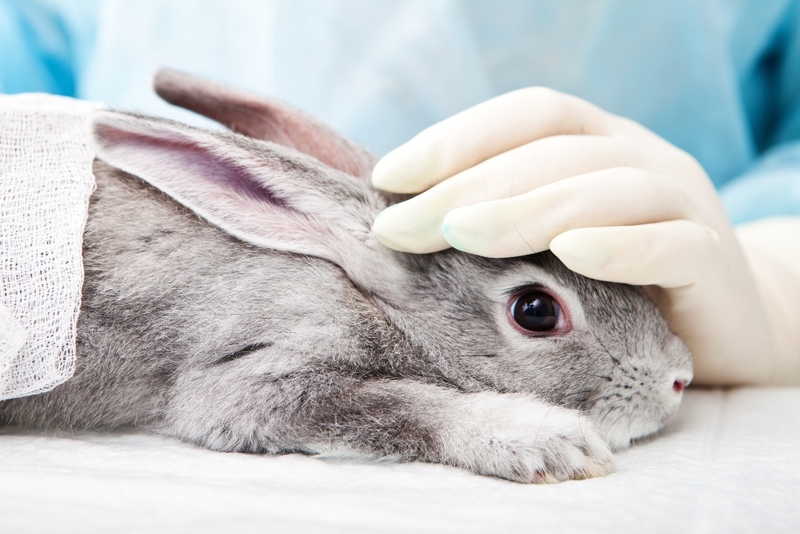 "After years of pushing from PETA, the Chinese government has approved two more non-animal methods for testing cosmetics products in China," PETA said in a blog post. "The two newly approved tests, the direct peptide reaction assay for skin sensitization and the short time exposure assay for eye irritation, will spare countless animals the agony of having substances dripped into their eyes and rubbed onto their skin. "This major progress is thanks to the groundbreaking work of the expert scientists and regulatory specialists at the Institute for In Vitro Sciences (IIVS), with whom PETA provided initial funding to train Chinese scientists and educate officials in modern non-animal methods." It added: "In 2014, the Chinese government announced that it would accept the results from non-animal test methods but only for non–special use cosmetics manufactured in China. "Tests on animals are still required for all imported cosmetics and all special-use cosmetics, regardless of where they were manufactured. "By purchasing only cruelty-free products, you can spare sensitive rabbits, guinea pigs, mice, rats, and other animals from excruciating tests, a lifetime of suffering, and death."